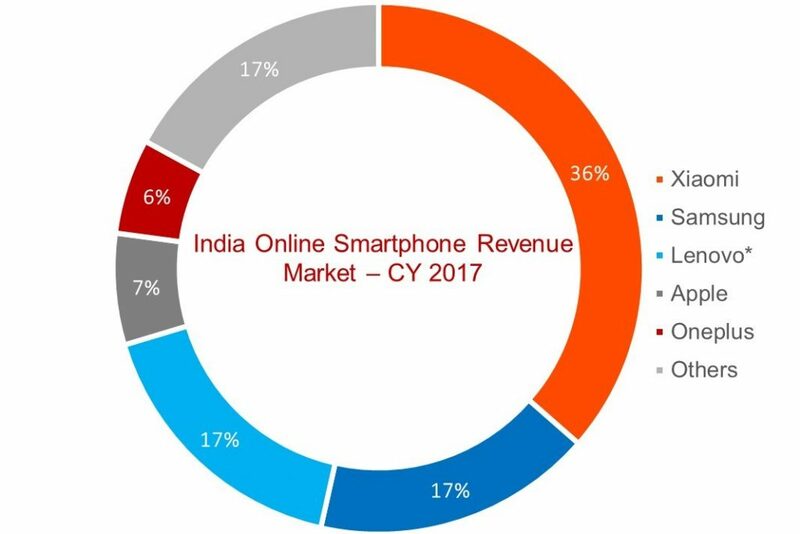 India’s overall online smartphone shipments grew 23% annually, faster than the overall smartphone market in CY 2017. Seasonal sales events, aggressive promotions and value for money offerings from Chinese brands drove the demand for the online channel. 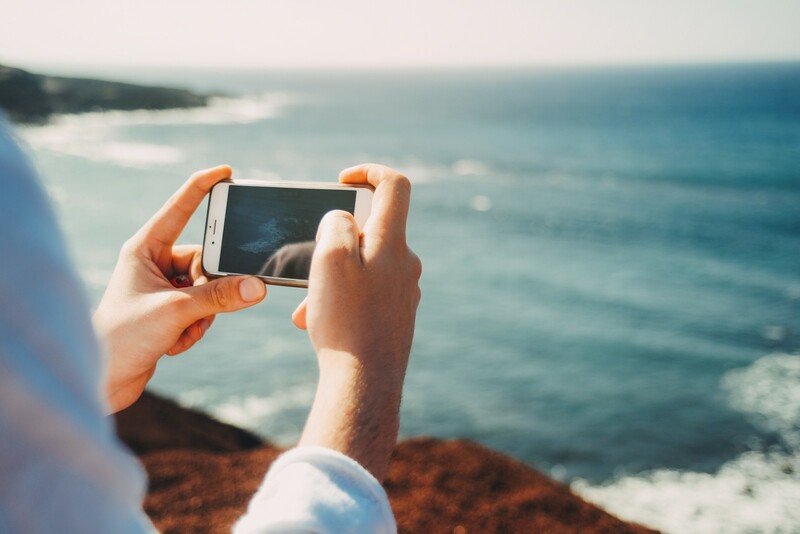 Online channel contributes to more than one third of the total smartphones shipped in India during the year, which is the highest in the world. 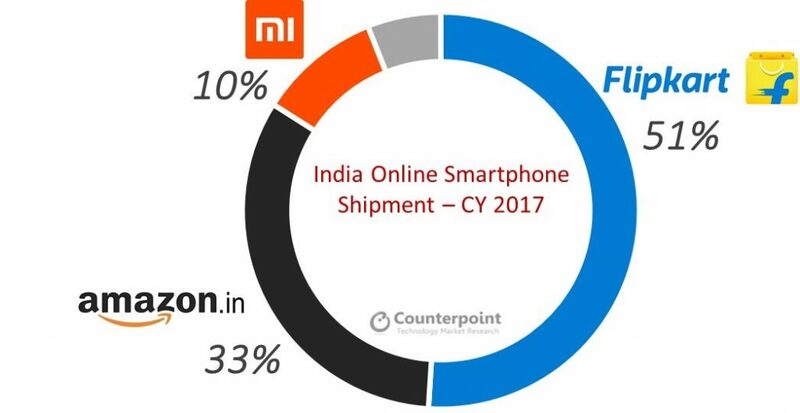 Flipkart led the online smartphone channel capturing more than half of the market in both volume and value terms maintaining its lead with Amazon. However, Amazon also able to grow share capturing almost one third of the market in volume and value terms. 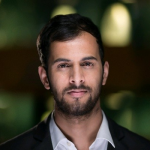 Indian online channel market has become a duopoly with Flipkart and Amazon capturing a combined 84% of the total volume and 87% of the total value.